The Workshop Rotation model is used for JAM, and children focus on five rotations per year. During each rotation, children rotate to a different, creative, kid-pleasing workshop each week of the rotation. The entire rotation – every workshop, every week – is focused on learning one important Bible story or lesson. Each workshop is implemented with different learning styles to promote Bible literacy. 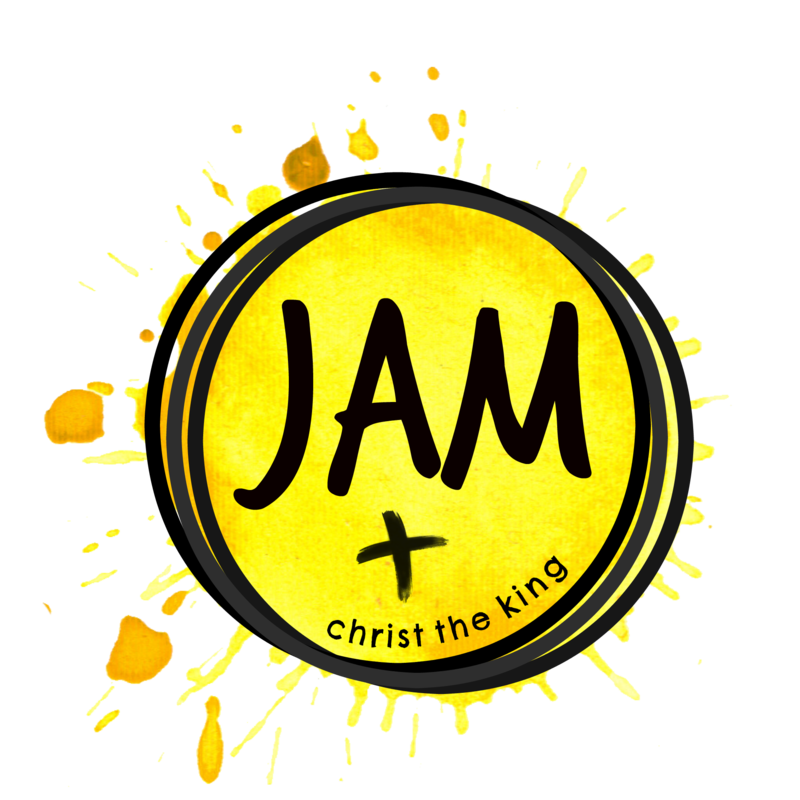 Each rotation culminates in a Faith in Motion worship service that is geared toward children and their families. The Workshop Rotation model is used for Kids Klub, and children focus on five rotations per year. During each rotation, children rotate to a different, creative, kid-pleasing workshop each week of the rotation. The entire rotation – every workshop, every week – is focused on learning one important Bible story or lesson. Each workshop is implemented with different learning styles to promote Bible literacy. If you have any questions regarding opportunities for children age 3 through grade 6, please contact Wendy Paulson. At CTK, First Communion is a choice for parents as to when their child is ready to receive this sacrament. We encourage children to receive at 5th grade, however and they must have taken Communion by the time they confirm in 9th grade. First Communion class is offered twice per year, once in the fall and again in the spring. The Lab is an important milestone for your child to experience and learn what Communion means for them. Bake the Bread that will be used for your first Communion. Paint your own Communion chalice also used at your first Communion. See where Holy Communion is prepared. Practice what you’ll do at your first Communion. 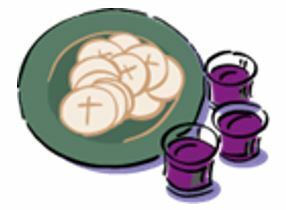 Learn the What, Where, Why, How, and When of The Lord’s Supper. We ask that at least one parent accompany the child to the class. Sunday, March 17: 10:30-Noon - Worship on Maundy Thursday, April 18th @ 7pm - Register here. At Vacation Bible School, it’s our mission to share the good news of Jesus Christ, to teach the importance of the Bible, and to have FUN! A week of amazingly fun adventures and... prayer doodles! Prayer doodles are a big part of Wacky-doodle and as always our theme verse comes from 1 Thessalonians 5:16-18. 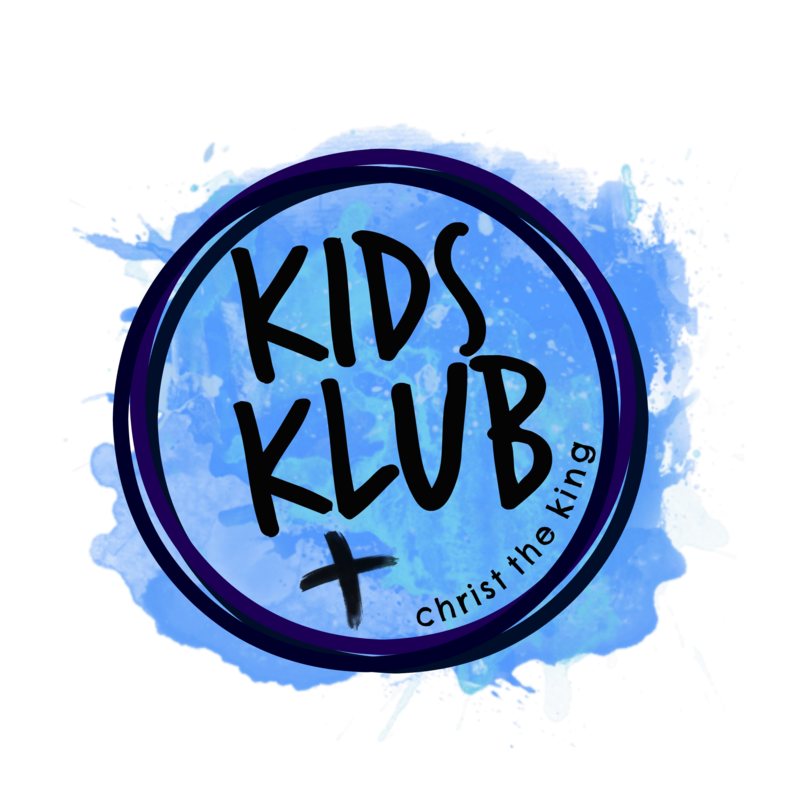 We think the power of prayer is so important in our lives and we want children to learn how fun and easy it is to talk to God. Wacky-doodle is open to anyone in grades 1-6 (have just finished their respective grade).